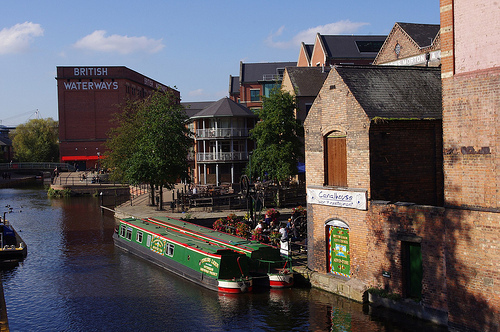 Nottinghamshire, located in the East midlands area of the United Kingdom is the ninth largest region, therefore it has a compelling number of sites, attractions, things to do and of course, a vibrant nightlife scene. Popular with students because of its universities, romantic and heroic tales of Robin Hood, often accompany its name. 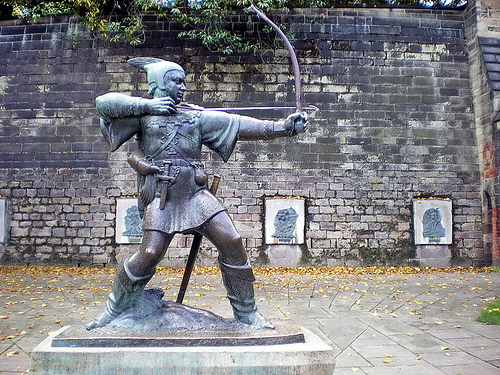 As well as Robin Hood, the city was famous for many other reasons. For centuries, it was the centre of lace making. Their products were masterpieces and sold all over the United Kingdom as well as abroad. Indeed, the Lace market area located near Nottingham castle is now a major touristic area, still portraying the ancient trade through house museums and lace tablecloths, handkerchiefs etc. Industrial technology also advanced the city’s reputation as a major cigarette and bicycle manufactures. Factories employed thousands of locals for many years until outsourcing business abroad forced many labour cutbacks. 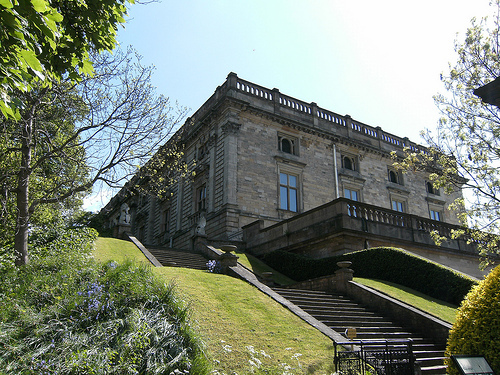 Nottingham has an amazing castle that kids will enjoy as well as adults. Situated on a large rock, historians have estimated the year 1067 was the construction date of the original castle. Used as a defence point and royal residence, it also suffered much destruction through invasions, wars and natural elements before rioters eventually burned it down in 1831. In 1875, restoration took place and it is now an historical landmark as well as art and museum gallery. Whichever time of year, you decide to visit, check schedules because they often hold one- off and yearly events like the beer festival in October. Very near to the castle is also the Brew house museum, which depicts life in Nottingham over many centuries. Shopping in Nottingham is a never-ending jaunt with a hefty variety of shopping centres and brand name retailers. The two main centres are Victoria and Broadmarsh. Upscale, luxury boutiques are in the Hockley area and for foreigners not familiar with the car boot concept, head to Colwick, which has over 200 cars every week selling a variety of second hand items. An adventure in itself! Nottingham nightlife is renowned with people traveling from places such as Derby, simply to party and dance in the large nightclubs. The city centre has more than 300 themed bars and restaurants but at the weekends; expect them to be filled wall to wall. With a reputation of having the oldest pub in England (dating from 1240), you will find the perfect English ale to sample. There is also a variety of theatres, comedy clubs, and concert holding arenas. Wollaton Hall on the outskirts of the city centre is surrounded in local myths that it has its own resident ghost. The stately home is also a deer park and museum. Newstead Abbey, built in the 12th century was home of the famous poet Lord Byron and it also boasts of an impressive Japanese garden. Sherwood Forest is a popular family attraction with its 500 year old major oak tree that Robin Hood is suspected to have hid in, while running from soldiers of the sheriff. 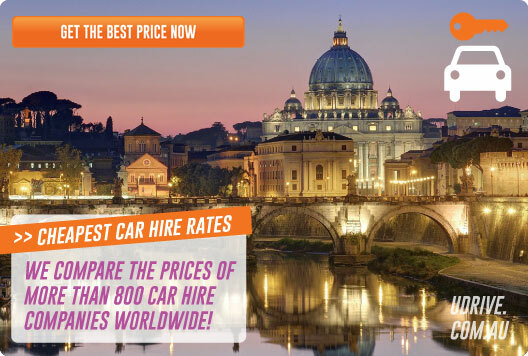 A great way to see Nottingham and the surrounding attractions is car hire. Pick up can be arranged from East Midlands airport or the city centre. 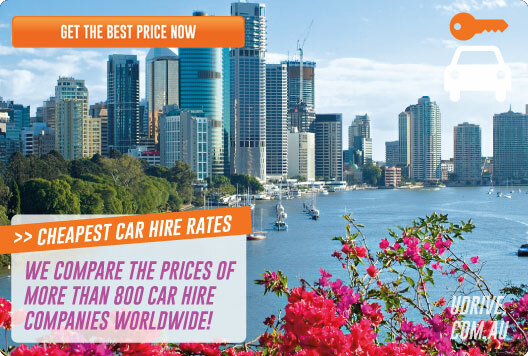 Source local suppliers and cheap deals here.